Bases Conversion and Development Authority (BCDA) Website Hacked !! HACKERS APPEARED to have brought down another government Web site, this time that of the Bases Conversion and Development Authority (BCDA). The text "S4UD! 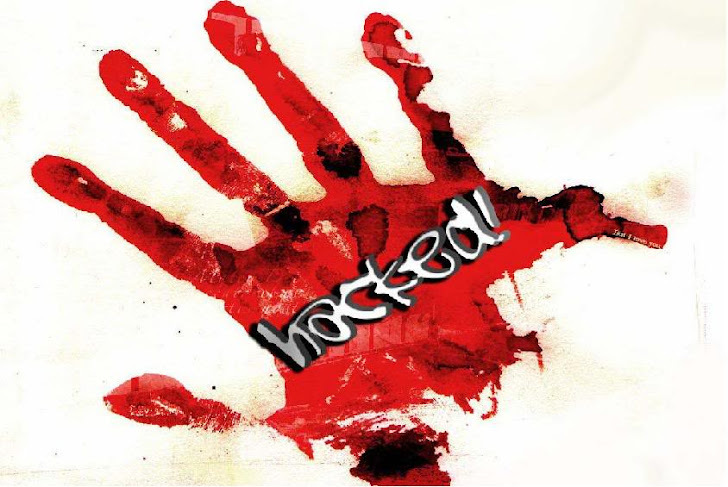 4R$B!AN H4CK3R OWNED YOU" was plastered repeatedly on the homepage along with photos of an unidentified man, child and woman that seemed of Middle Eastern descent, a screenshot from Google of the now inaccessible Web site showed. BCDA Executive Vice-President Aileen R. Zosa said the state agency's server was also down. "We're still consulting with our information technology department as to the extent of the hacking," Ms. Zosa said in a telephone interview.